FAIRYHOUSE NAP: SHAMROCK’s NAP on Saturday runs in the maiden hurdle at 3.20. 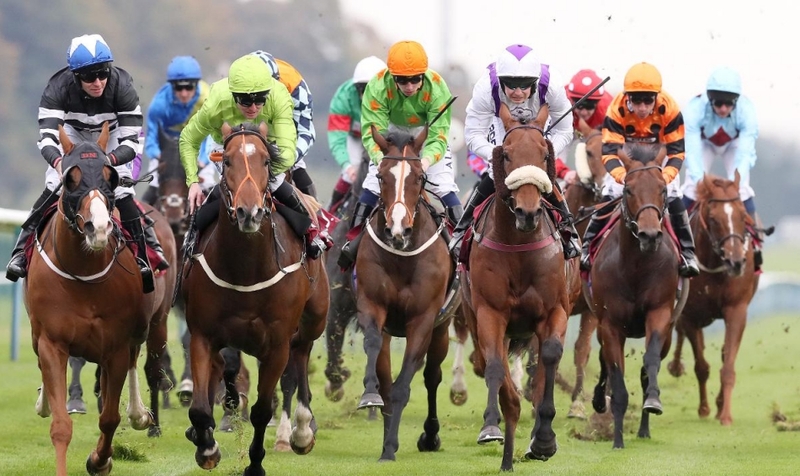 Three maiden hurdle races on today’s card at Fairyhouse – and they all have one thing in common – an abundance of runners. In the 3.20 Deal With It can hopefully break his sequence of four consecutive fourth places, all his runs so far have come on testing ground and the quicker surface should hopefully be a positive, alongside the obvious plus for the switch to Rachael Blackmore in the saddle. Despite the size of the field there doesn’t appear to be too much strength in depth. Maddenstown is lightly raced and ran well at Punchestown last time out when fourth at 50/1 and should be suited by the step up in trip.